We here at SDE Weddings, Toronto’s premier wedding videography, cinematography and photobooth rental group, love to put a smile on people’s faces. Whether through our work on hand throughout the countless wedding days we’ve filmed, or through our work in the editing and crafting a perfect film to share with loved ones. That’s why we at SDE Weddings were grinning from ear-to-ear as we filmed one of our favorite events of the year so far; that is, the wedding day of Allison & Dan held at Toronto’s famous distillery district in The Fermenting Cellar, a unique venue choice and one of our videographers and cinematographers’ new favorites this year alone. Allison & Dan, two fresh faces straight out of dentistry school, are taking one of the most important first steps in their lives together. And we here at SDE Weddings were absolutely thrilled that they chose our services to help make their special day complete. Scroll further and share a smile with Allison & Dan and learn more about their wonderful wedding day, the many favorite scenes of our videographers and cinematographers, and indulge in a little piece of the magic through our highlight reel below. Fate is a rather pleasant thing to behold, in how it works to bring people together in the most unexpected of ways. So for Kayla & Brady, a match made in heaven and a truly perfect pair, June 19th, 2015 would be a very special day indeed. And for us here at SDE Weddings, Toronto’s premier wedding videography, cinematography and photo booth rental group, it would end up being a truly magical day filled with plenty of beautiful sights to see which kept our cameras rolling and our videographers and cinematographers ever busy for the most perfect of shots. Indeed, a truly unforgettable wedding day for Kayla & Brady, with a solemn ceremony set at Toronto’s historic Enoch Turner Schoolhouse and a superlative celebration at Toronto’s iconic Distillery District at one of our most favoured reception venues, the Archeo Restaurant. All of these sights and sounds amidst the start of the summer solstice and the beginning of summer, so it’s not at all surprising why Kayla & Brady chose one of The Beatles’ most beloved hits, “Here comes the sun” as their wedding day theme for their highlight reel. And we say, “It’s alright!”. So scroll further to learn more about Kayla & Brady, their absolutely unforgettable wedding day, and a sneak peek of our videographers’ and cinematographers’ highlight reel that chronicle’s all the magic that such a beautiful wedding day could bring. “Let’s get to the church, would ya?” – a bit blunt, a bit informal, but every bit beautiful. A contrast which is ever inspiring for us here at SDE Weddings, Toronto’s premier wedding videography, cinematography and photobooth group. A subtle take-away message from our work with Kimberly & Paul, an entrepreneurial couple from Mississauga at the prime of their lives, whose wedding our videographers and cinematographers took part in just this previous October 4th, 2014 at a wedding ceremony held at Toronto’s historical St. Paul’s Basilica, hand-in-hand with an unforgettable reception and celebration at one of our videographers’ and cinematographers’ favoured scenic getaways, Toronto’s very own St. Lawrence Hall. 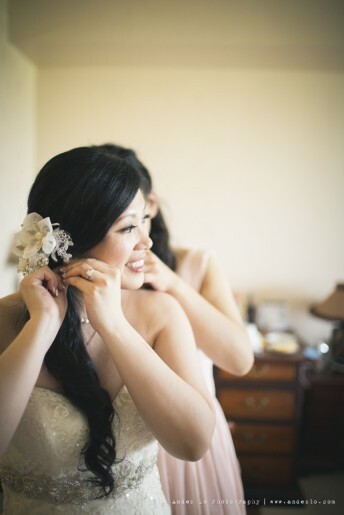 Indeed, Kimberly & Paul’s wedding – and their lives together – emboldens a beautiful contrast: Paul, a manager at Deloitte, and Kim, a specialist in HR, though fastidious and formal in their work, exude a joyful playfulness between them that’s enough to make any hopeless romantic’s heart melt twice-over. So it was up to our videographers and cinematographers to catch, capture and convey this charming quality between the pair, and suffice to say, Kimberly & Paul – through their heartfelt emotions and efervescent character, made it far too easy a task. And in keeping true to the theme of playfulness, Kimberly & Paul had also arranged for our very own photobooth service for their after-ceremony celebration shenanigans. Scroll further to learn more about Kimberly & Paul’s most special of days, a preview of the wedding day’s events in our highlight reel, and more from our videographers and cinematographers on their favorite scenes and what the experience was like to work with such a lively and charmistatic couple on such a hallmark event in their lives. Who says you can’t be friends first and lovers later? Relationships are built upon bonding overtime and developing solid foundations that will stand the test of time. 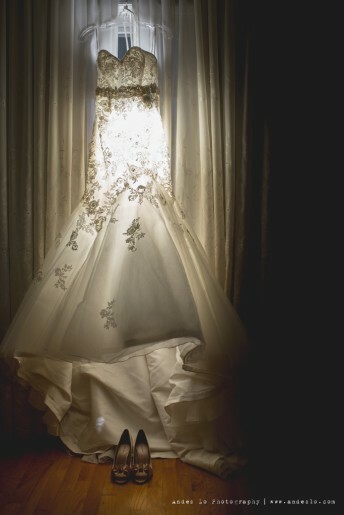 We here at SDE Weddings, Toronto’s premier wedding videography, cinematography, and photobooth company believe that strong foundations and bonding is the key that unites couples together. Such is the case for Anita & Amit. On this beautiful spring day on May 31st, 2015, Amit, a lawyer from New York and Anita a film producer from the greater Toronto area tied the knot at Toronto’s esteemed Westin Harbour Castle. The couple’s story began in high school where they first met and soon became friends. Overtime they bonded and developed a deep desire for each other, which cultivated in Amit popping the question after dating for 2 years. Our Toronto wedding videographer and cinematographer were overjoyed to help share in every heartfelt moment on this unforgettable day for the couple. The fire and passion that has kept them together all these years still burns strong. There is more to the metaphor of ‘love as an ember’, of a kindling fire that ignites the most ‘human’ of emotions in all of us, to experience the deepest of desires and most pertinent of passions. Such was what we here at SDE Weddings, Toronto’s premier wedding videography and cinematography group, felt in full through our work with Shambavi & Ananthan in filming and documenting the couples’ most personal of memories during their wedding day. 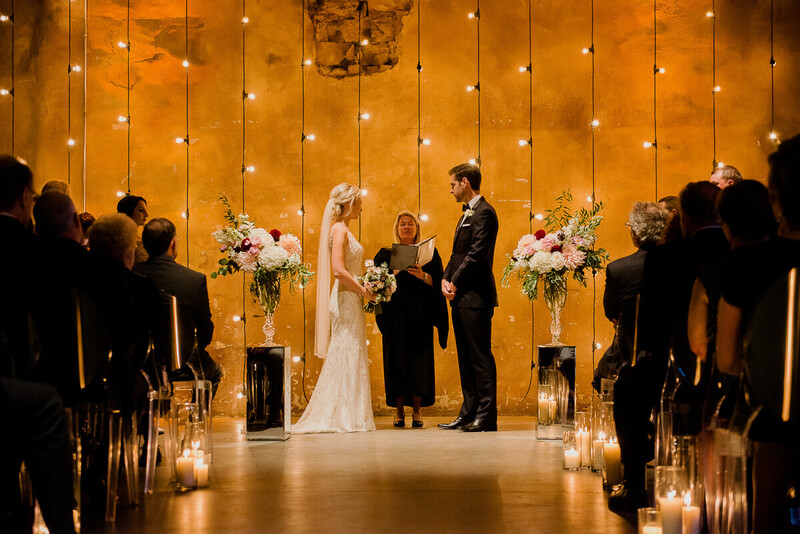 The couples’ consummate celebration took place just this past November 29th, 2014 in a traditional Hindu ceremony held at Toronto’s ‘The Warehouse’ wedding venue, with a gorgeous after-ceremony affair to close the evening right in the heart of downtown Toronto’s famous ‘Distillery District’ in an intimate reception care of the ‘Archeo Trattoria‘ restaurant. Shambavi & Ananthan held a very humble traditional Hindu wedding, a “Vivaah Sanskar”, in a ‘divine ceremony sanctified by fire’, and as you shall see below, our videographers and cinematographers couldn’t help but be captivated in capturing the menagerie of lights and colours, sights and sounds that constituted the vibrant atmosphere of the couples’ wedding day. Scroll further to learn more about our wonderful time working with Shambavi & Ananthan, and to view a very special ‘Same-Day-Edit‘ our videographers and cinematographers had crafted for the couple as a special gift for their wedding day’s reception. The colour red means a lot of things in Chinese culture. Symbolic of the intrinsic energy of fire, the energy which drives our solar system and life itself, the colour red in Chinese culture represents good luck, fortune, general happiness and future prosperity. In a way, this interpretation of the colour red parallels the western idea of red as the colour of love, of romance and passion. That’s why we here at SDE Weddings, Toronto’s premier wedding videography and cinematography company, were rather red in delight while working with William and May during their wedding day celebration on May 18, 2014. Of which its many facets were lovingly adorned with plentiful shades of our favourite colour, and served as both a ceremony deeply embedded in Chinese tradition and an event emblematic of the youthful vigilance and romanticism behind the emotive power of love itself. The event was held at the ever ritzy Ritz Carlton Hotel on Wellington street in the heart of Downtown Toronto, with a special photo-shoot session nearby at Toronto’s landmark Distillery District.